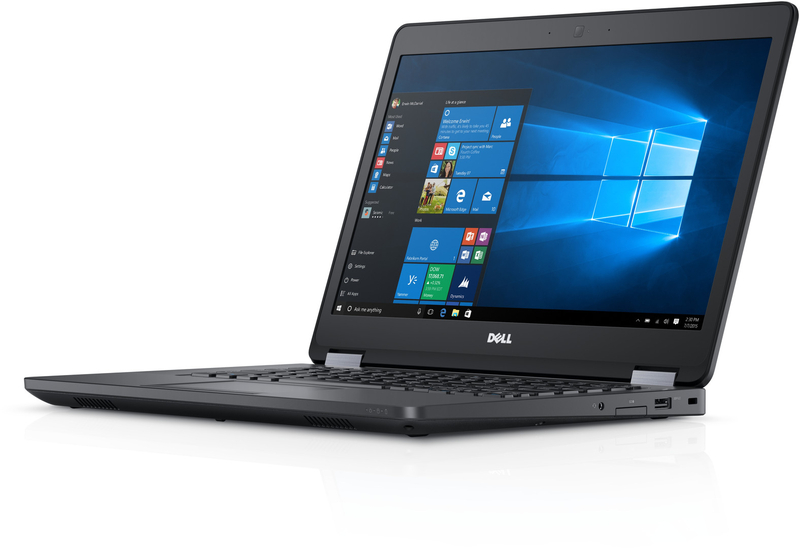 A 14-inch laptop built with advanced applications for modern learning and best-in-class durability to withstand every school day. Designed to be kid-proof: The Latitude 5470 Education Laptop comes with a sealed, spill-resistant keyboard, rubberized edges and Drop Protection, so it can withstand lockers, lunchrooms, backpacks and buses. Open Box. Only Laptop with Power Adaptor in Brown Box May have signs of wear and tear .